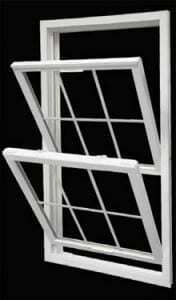 James T. Markey Home Remodeling specializes in double hung window installation for Bernardsville, NJ homes and businesses. One of the most effective ways to save energy cost is by installing new replacement windows. The nights in New Jersey can get cold so finding a competent, professional window installer is critical before the winter months arrive.